Ducking autocorrect! Forever frustrating our text with erroneous “corrections”. 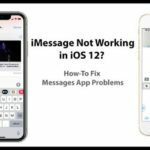 Well you needn’t worry, this post will show you how to fix autocorrect issues once and for all—on iOS or macOS. It’s easy to think of autocorrect as more of an annoyance than a time-saver. The frequent mis-corrections are hilarious and infuriating, but the questionable feature was introduced for good reason. Believe it or not, autocorrect probably fixes more errors than it causes. The miniature size, smooth feel, and absent-minded use of smartphone keyboards make us prone to countless typing errors. And people’s skills on a computer aren’t necessarily any better: we’ve all seen typo-filled emails or documents that would benefit from some auto-correction. 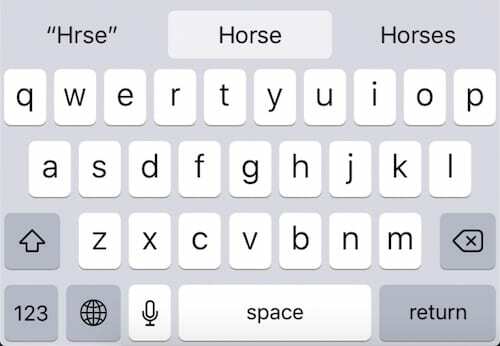 Nobody’s likely to complain if hprse is corrected to horse However, everyone knows that autocorrect is rarely that seamless. Our use of language is complex, evolving, and ultimately unpredictable. Combine that with the QWERTY keyboard’s grouping of similar letters—U, I, and O for example—and it’s easy to see how autocorrect goes wrong. Could you say for certain if the writer meant horse or hearse? Autocorrect needs to make that decision, but we usually only notice when it gets it wrong. If you’re at your wit’s end already, you can simply turn autocorrect off. However, it might be better to teach autocorrect what words you’re trying to use. While you’re typing on an iOS device a selection of predicted words appear in grey boxes above the keyboard. These words change dependent on what you type. At any time, you can tap one of the options to fill out the word. Doing so, over time, will teach autocorrect what words you’re trying to use. This prediction feature typically offers three choices. In the center is what iOS thinks you want to type and on the left is what you actually typed in quotations. The right is typically a second guess at what you might want. 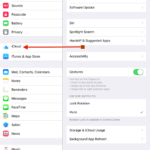 Tapping space bar allows iOS to replace what you’re typing with whatever’s in the center box. This sometimes happens when you’re at the end of a word that iOS doesn’t recognize, causing it to replace your correct input with an incorrect correction. Whilst typing, try to take note of what iOS has predicted before tapping space bar. If the central prediction is wrong, either go back and correctly spell your word or tap the left prediction instead—what you actually typed. 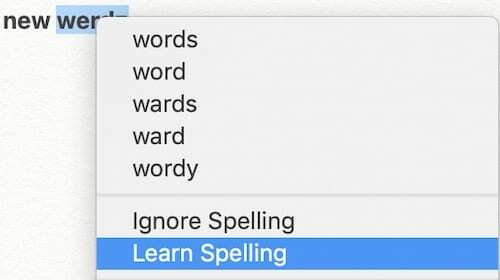 This is how autocorrect learns new words. As you overrule the iOS predictions like this, autocorrect recognizes how this new word is used grammatically and gets better at predicting when you want to use it. The issue is that this can take a long time. And whenever you forget to overrule the predictions, autocorrect will think you’re less likely to use that new word. In the screenshot below, you can see I had to overrule the predictions 20+ times on a made-up word before iOS began suggesting it. 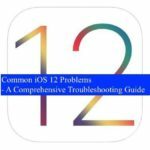 An alternative to this time-consuming and laborious method is to create a loophole using Text Replacement. Text Replacement allows you to type shortcuts that quickly input long phrases you use frequently. 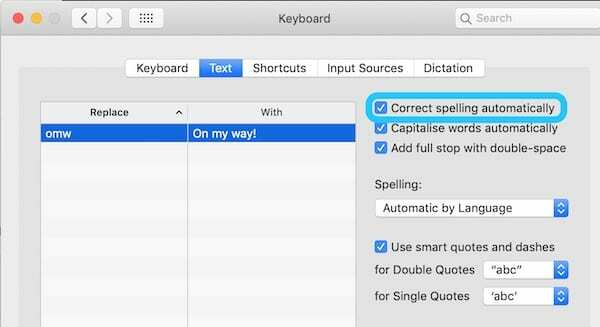 The default entry from Apple is typing ‘omw’ to input ‘On my way!’. Creating text replacements for words that autocorrect keeps getting wrong means you won’t need to worry about tapping the right prediction anymore. 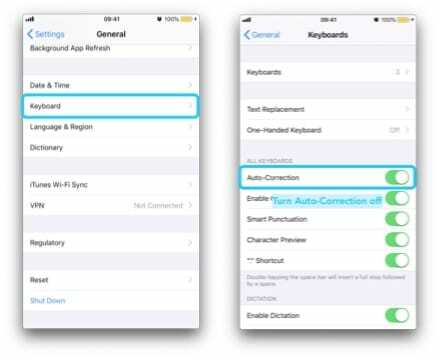 iOS will automatically replace what you typed with the Text Replacement—even if those two things are identical! If you misspell a word enough times iOS might mistakenly think that is a new word that you want to use. When that happens, you’ll find autocorrect is replacing perfectly-typed words with typos! The best remedy for is to keep typing correctly and tapping the left prediction whenever autocorrect is going to replace your word with something wrong. But if that’s taking too long you could choose to reset the entire keyboard dictionary. 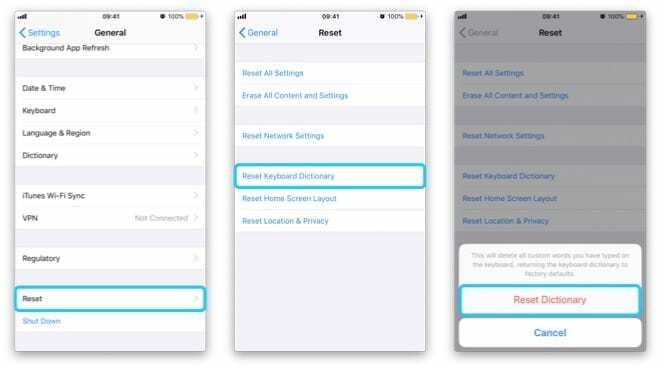 The keyboard dictionary stores new words that iOS has learned. It’s also where iOS remembers which words you use more frequently than others. By resetting the dictionary your device will need to start from scratch in learning how you type. Sadly, it’s not possible to remove individual words from the iOS keyboard dictionary. 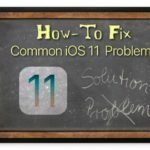 If you’re experiencing a lot of trouble with autocorrect you could download and install a third-party keyboard to use on your iOS device. Many of the best third-party keyboards have improved autocorrection features. Gboard: Developed by Google, this keyboard allows you to do a Google search from any app. Not only that, it has clever suggestions for both words and emojis. SwiftKey: Great text prediction combined with the ability to glide across the letters you need make this a valuable keyboard for many iOS users. You can also give it permission to your Microsoft and Google accounts allowing it to analyze how you write for better predictions. 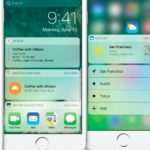 Fleksy: A far less invasive version of SwiftKey that includes glide gestures but doesn’t have quite so good prediction abilities. Grammarly: This keyboard from the excellent editing software is sure to pick up on more grammatical and spelling errors than most. But it won’t be very happy if you start using slang or casual sentence structures. If all of the above sounds like a lot of hassle with little payoff you can disable autocorrect entirely. Doing so might cause you to have more typos than ever, but at least you’ll be personally responsible for each of them. I did this recently and with a little bit of focus, it hasn’t taken long to improve my typing skills. As a result, I never need to think about autocorrect and can spell words however I want to. If it doesn’t go so well for you, it’s easy to turn the feature back on at a later date. 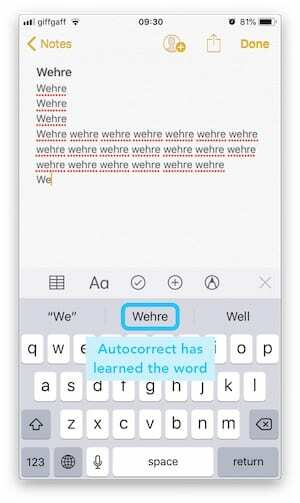 iOS isn’t the only place that Apple has implemented an autocorrect feature. You’ll also be benefitting—or perhaps suffering—from the effects of autocorrect on your computer. 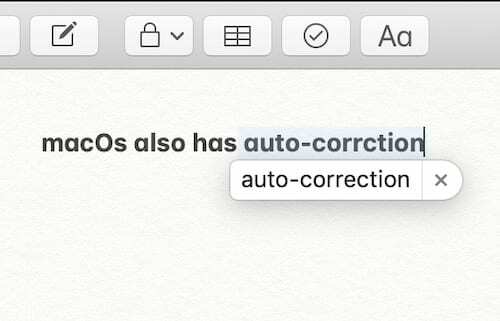 Fortunately, macOS makes it far easier to add or remove individual words from the autocorrect dictionary. As you type in native macOS apps—Mail, Messages, Notes, etc.—you’ll see predicted corrections for your typos appear in bubbles above the word. To accept the correction, simply carry on typing as normal and when you hit the spacebar the prediction will replace what you wrote. If, however, you want to reject the predicted word you need to either click the ‘X’ button on the bubble or press esc on the keyboard. Just as with iOS, as you accept or reject predicted words your computer will learn what you’re likely to want to type at any given moment. However, this process takes a long time and there’s a much faster way in macOS. Unlike iOS, macOS allows you to add or remove any word from the macOS dictionary immediately. And it’s incredibly easy to do so! Once again, not everyone wants their writing to be tampered with by macOS autocorrect at all. Instead of taking time to learn and unlearn all the necessary words, you can choose to disable autocorrect entirely. You might find that your typing isn’t as good as you thought it was, but with a little practice it shouldn’t take you too long to get up to scratch. At least autocorrect won’t be making errors where there weren’t any before! That’s all there is to it. 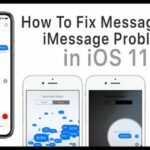 Let us know your own autocorrect issues on iOS or macOS, and tell us this post helped you resolve them! I write for a living. 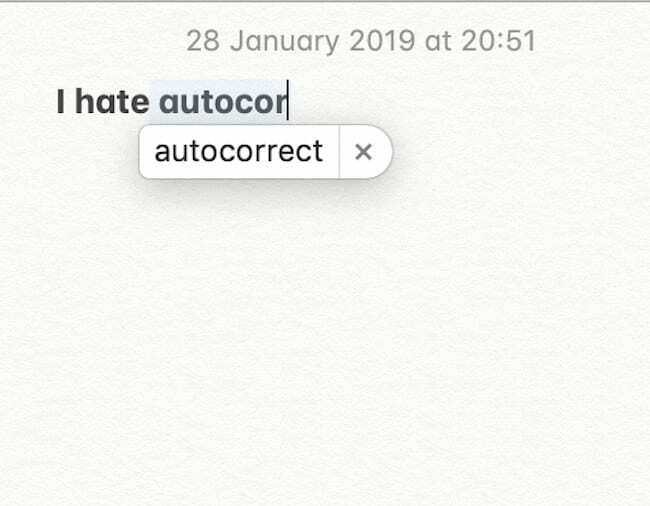 While autocorrect may solve more issues than it causes the fact remains that even a single stupid mistake reflects on ME, not Apple. This means that I must proofread both my own work and the unwanted support from the operating system. Predictive text is useless to me for creative writing. It slows typing to a crawl and takes the flow and rhythm out of the process. What is useful is to have suspected typos highlighted to facilitate later proofreading. This appears to have been removed and any suggestions as to how to restore would be very much appreciated. 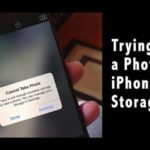 Yes, disabling autocorrect should remove this “feature.” Restart your device after you toggle it off and see if everything is working as you expect! 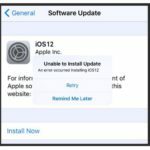 Regretfully, this post did not help me resolve my autocorrect issues with MacOS Mojave. Although “Correct spelling automatically” is UNCHECKED in System Preferences, the dotted red lines keep appearing in iTunes whenever I add lyrics to a song, no matter what language the lyrics are in. It is so annoying! With autocorrect enabled on my iPad, it does not remove the replaced word. An example is using an apostrophe in a word like Gail’s horse. I do believe this is a Facebook problem and not an operating keyboard problem.